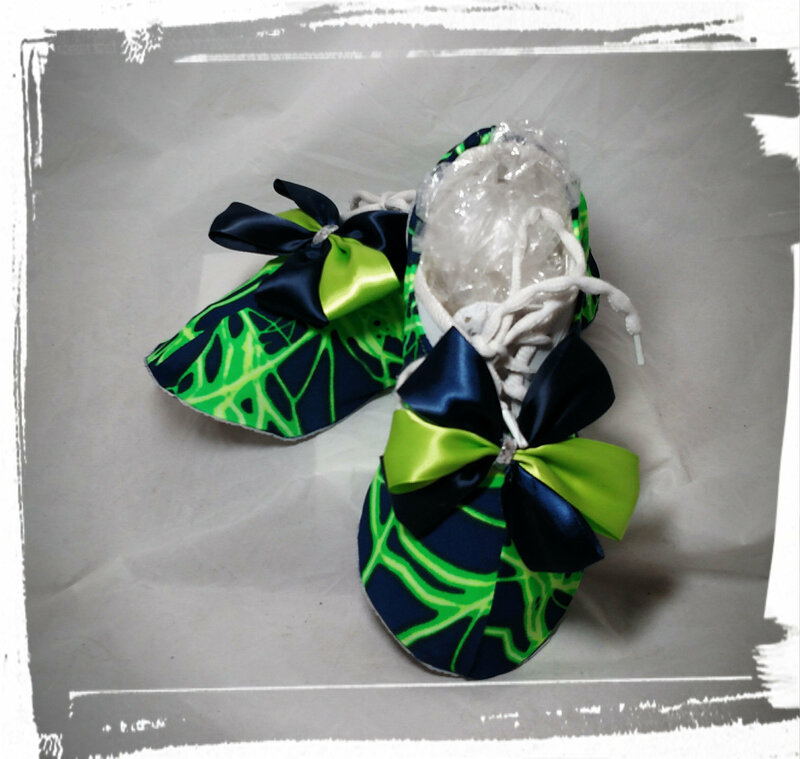 You already know that a cheerleader's feet are lightning fast - add a little color to the flash. 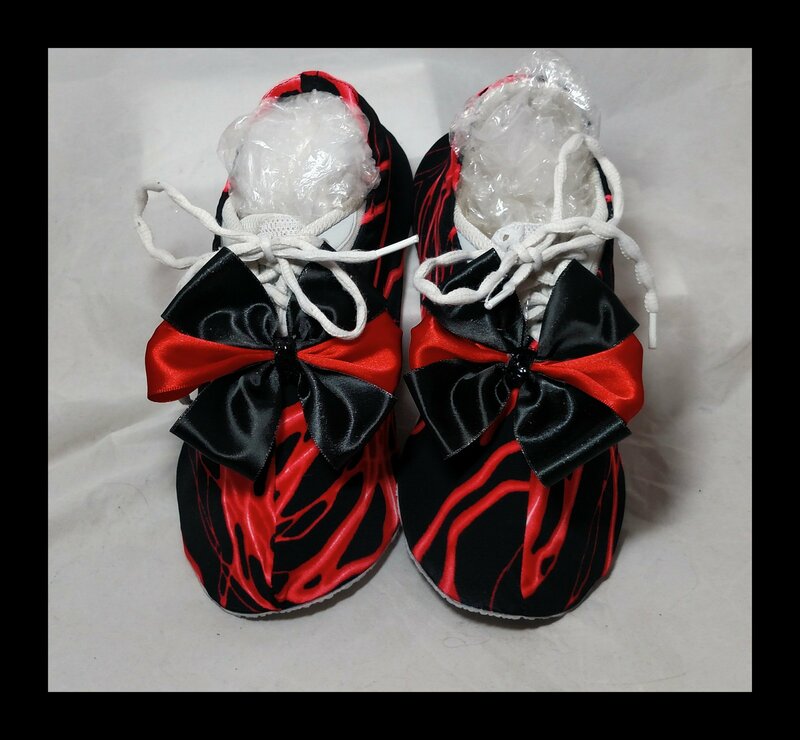 These cheer shoe covers allow quick change from "street" shoes to sport shoe. 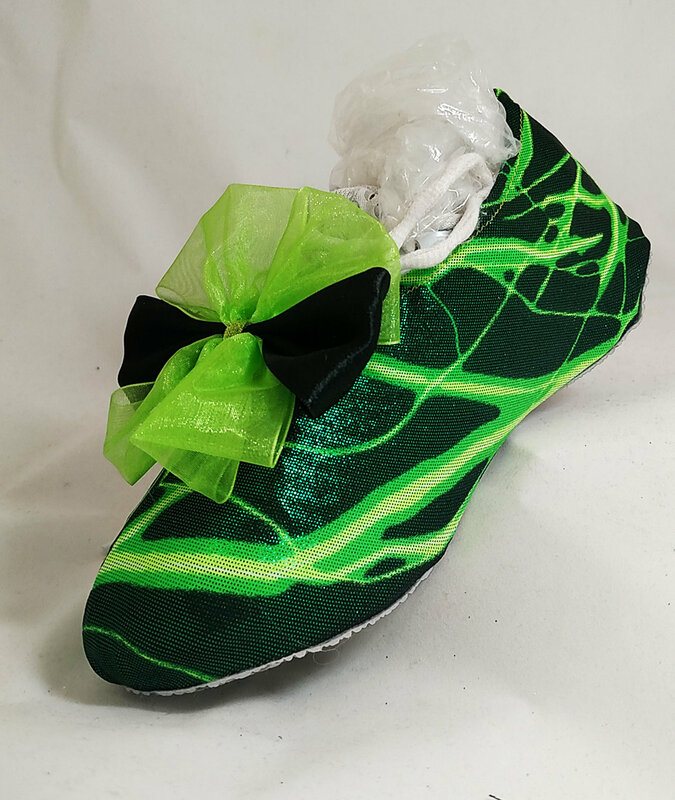 It will work well for any type of specialty shoe like ballet, jazz, dance or flat tap shoes.